Choose doors that guarantee quality. Doors make a first impression and will give an idea to visitors of what to expect inside the house. Quality is defined by the materials used and the craftsmanship that goes into manufacture of these doors. Choose suppliers who have a reputation of using high quality materials and assembly technology that results in excellent quality doors. You have an elegant door that also serves the intended purposes of restraint and beauty. Premier Roof Systems supplies the best quality doors of different dimensions to match your expectations. Energy is one of the main budget items in a house. You need a door that ensures that the conditions inside the house are stable. This means holding the heat inside during cold winters and keeping heat outside during the hot summers. It takes manufacturing technology to achieve this. Energy efficiency must be guaranteed even with the inclusion of glass and other aesthetic modifications. Premier Roof Systems has perfected the craft of designing and manufacturing doors that make your home highly efficient on energy. It will keep your interior cool and provide constant temperature. This will keep your energy bills down without affecting your functional or aesthetic needs. Doors are not only meant to restrict entry and exit. They add to the beauty of your house. Buy doors that make your house one of the most beautiful in the neighborhood. This will also add to the value of your property. The designs should also be stylish and accommodate different colors. These differences in design should also not affect energy efficiency. Premier Roof Systems provide the most futuristic designs that will transform the appearance of your property. Engineers have found a perfect balance in design that ensures that your doors are energy efficient, beautiful, and strong and allow maximum light into your interior. The best doors do not have to be expensive. Inquire about prices from different suppliers to enable you find the best doors. Value for money for doors depends on the materials used, features included and its size. Inquire about the possibility of modification to customize the door and meet your unique needs. Premier Roof Systems offers the best prices in the market. Prices guarantee excellent value for money. Premier Roof Systems has been top among the best Aluminium Doors suppliers for years. 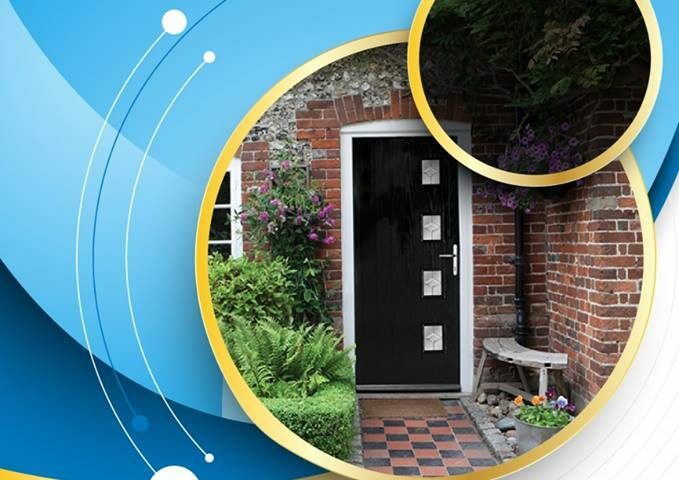 We have built a reputation of delivering quality doors that meet the expectations of our clients. We use the best quality materials that are strong, durable and beautiful for any house. Our prices are reasonable and will guarantee excellent value for money. Contact us today for the best prices on doors and to guarantee designs that will perfectly match your expectations.